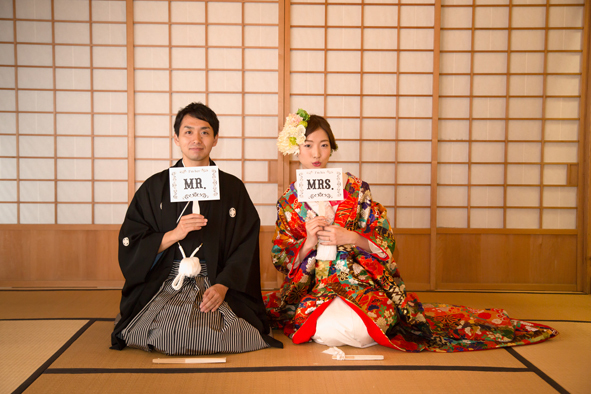 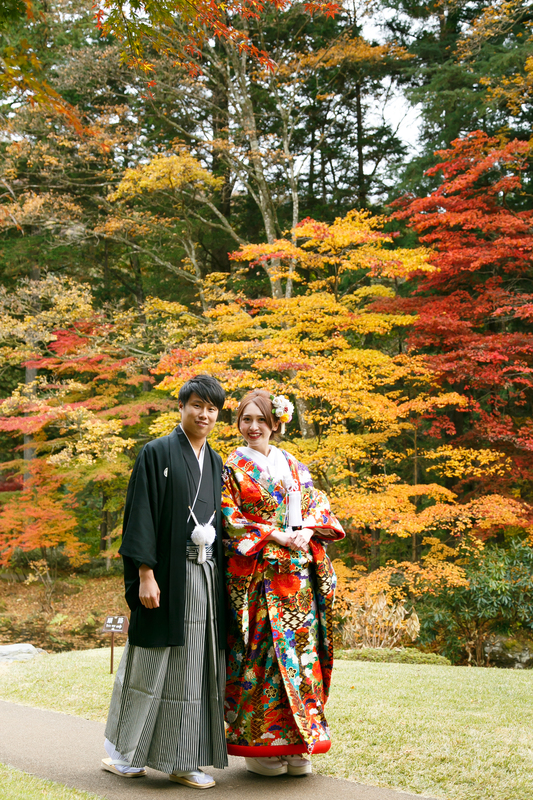 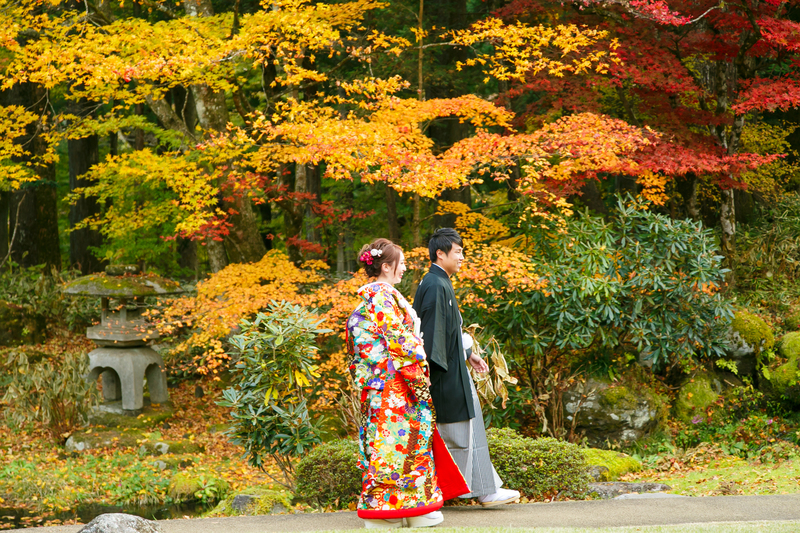 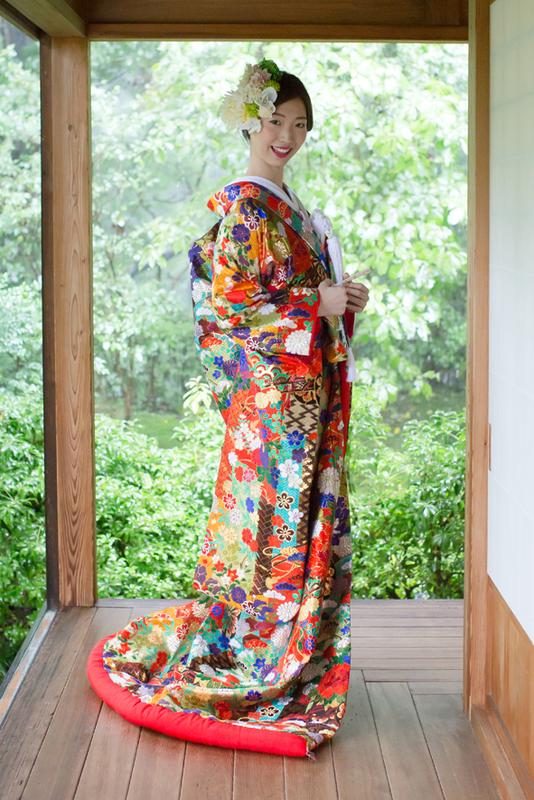 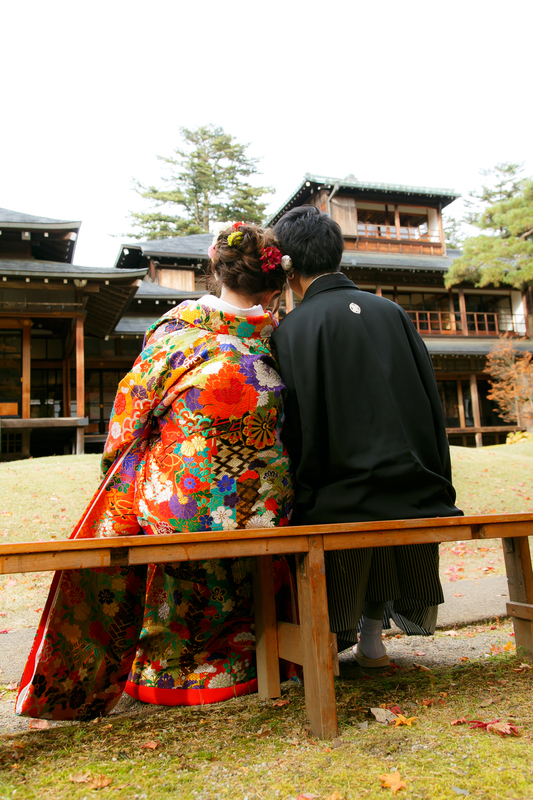 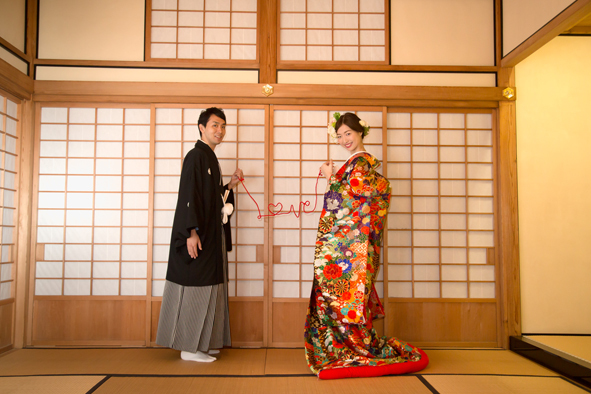 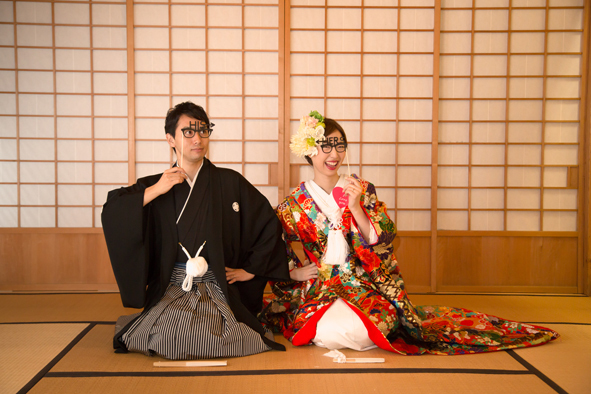 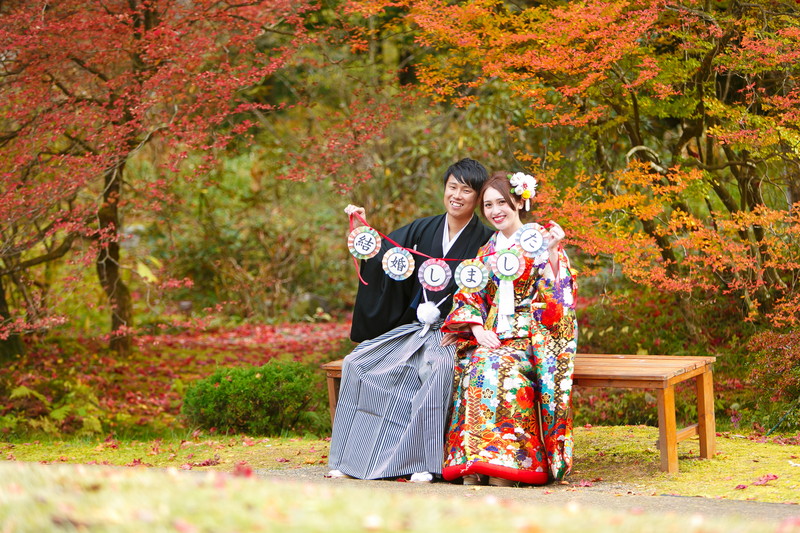 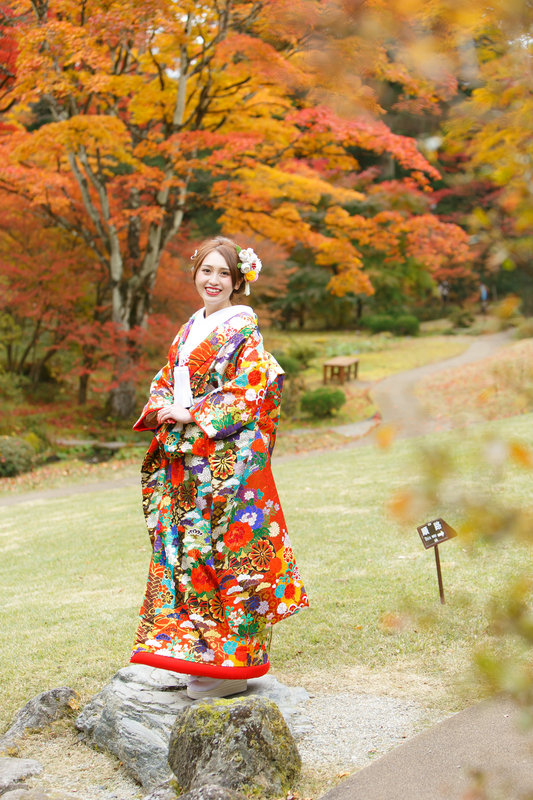 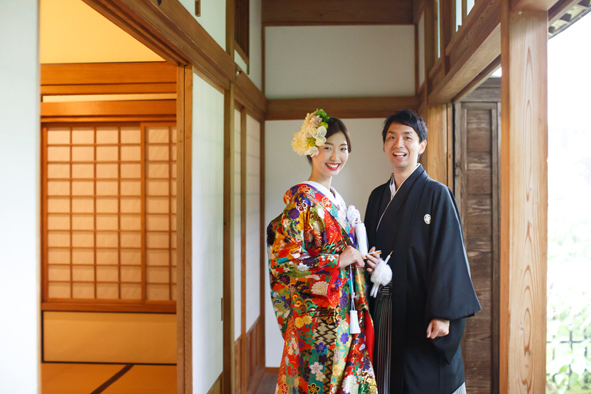 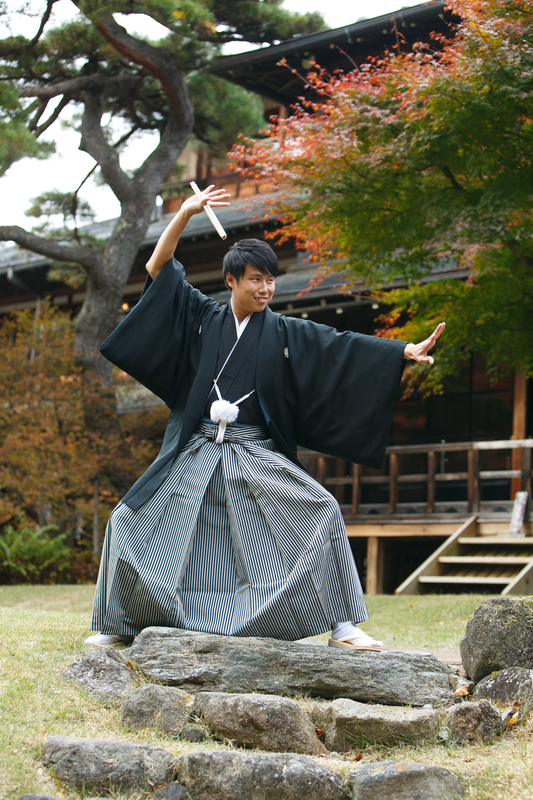 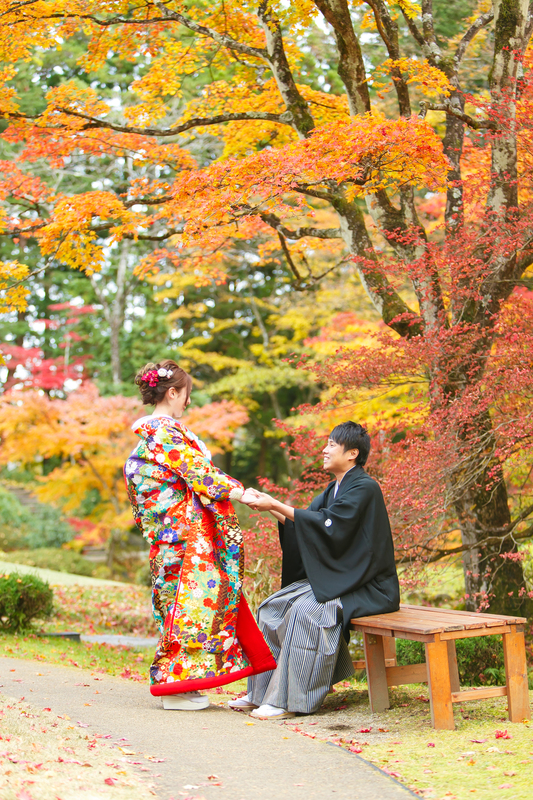 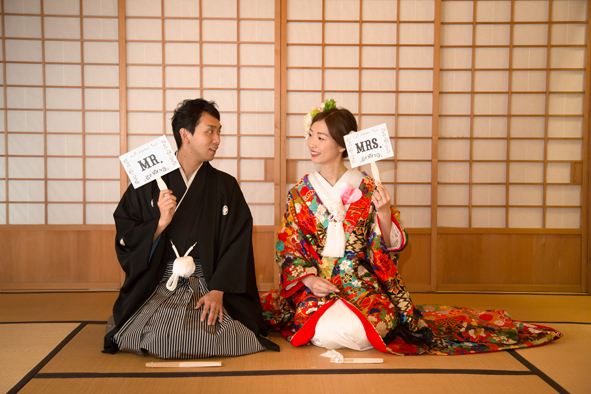 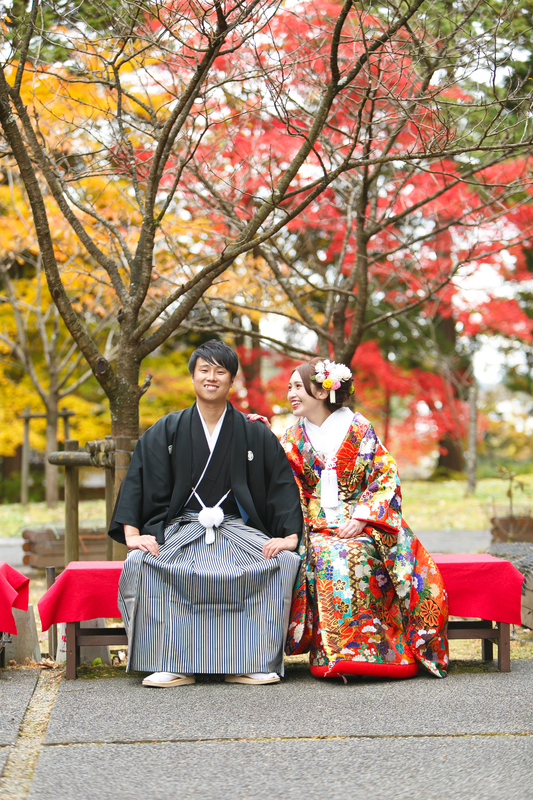 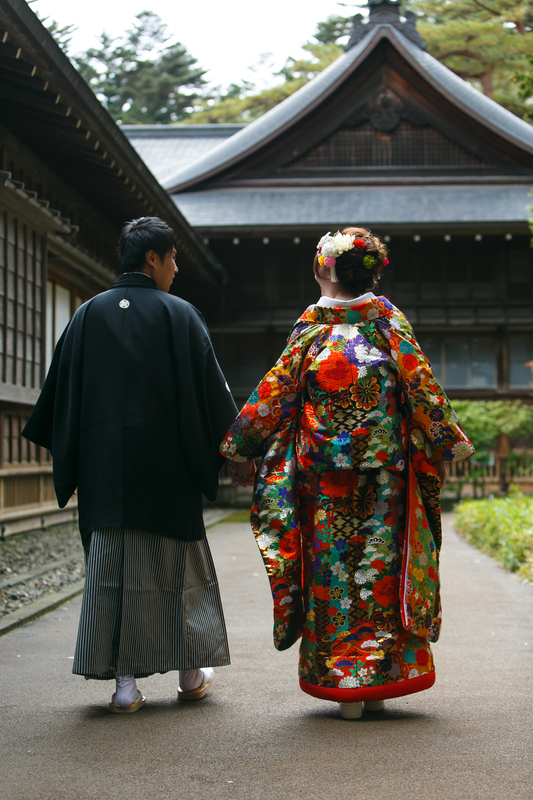 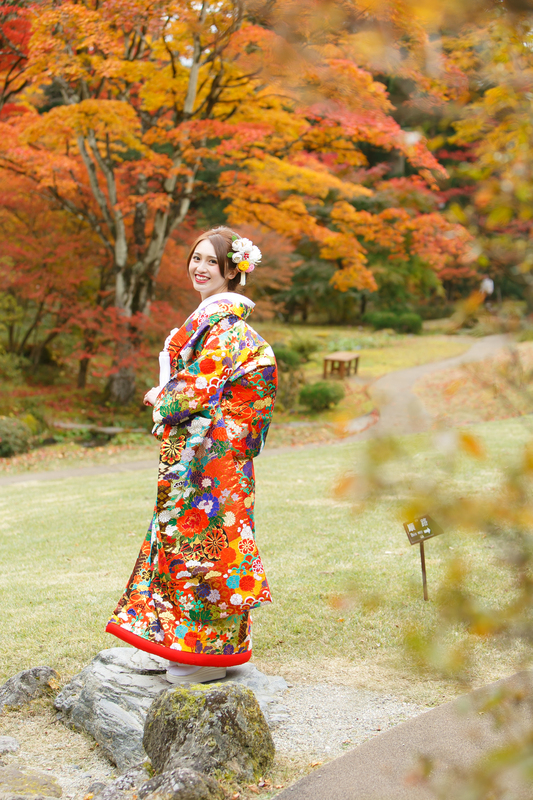 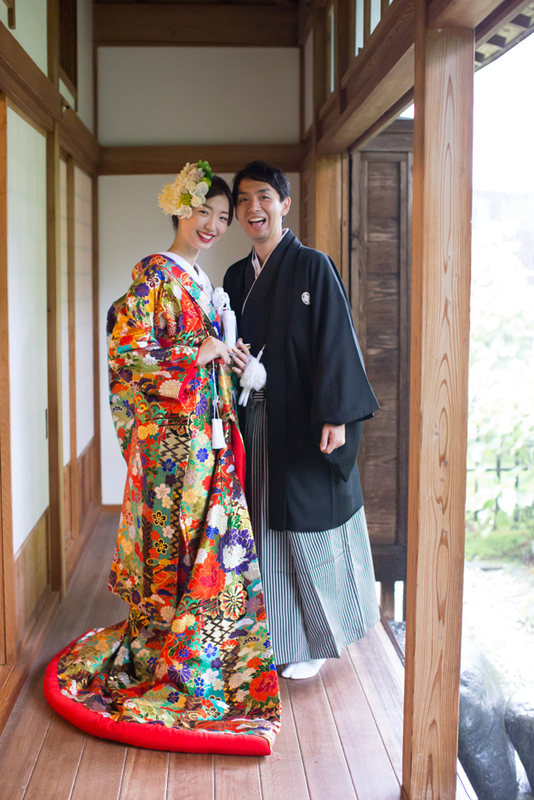 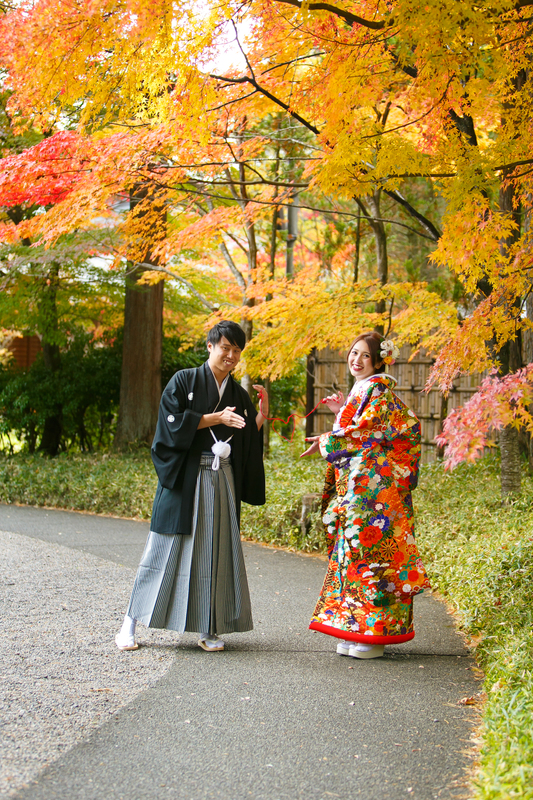 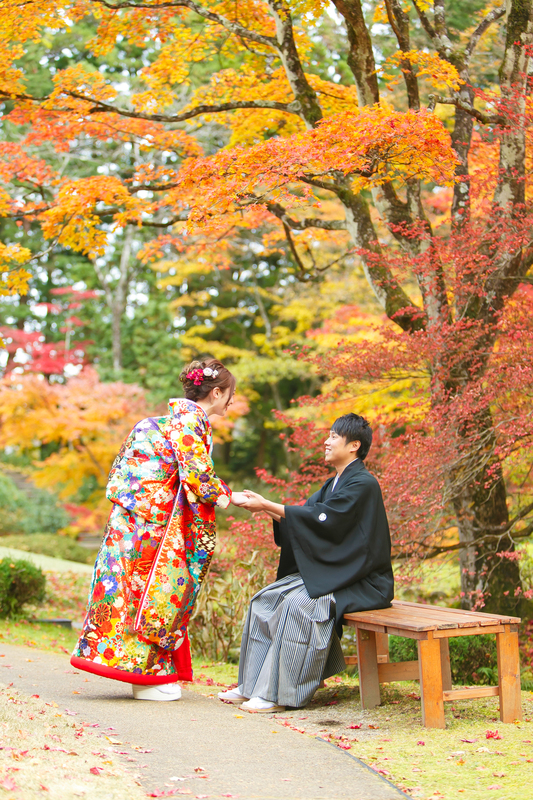 Our services include wedding photography (can be provided without wedding planning services), Rickshaw rides, wedding party kimono (Shiromuku and Montsuki-hakama) attire preparation and fitting, attendee kimono (Tomesode and Hurisode) preparation and fitting. 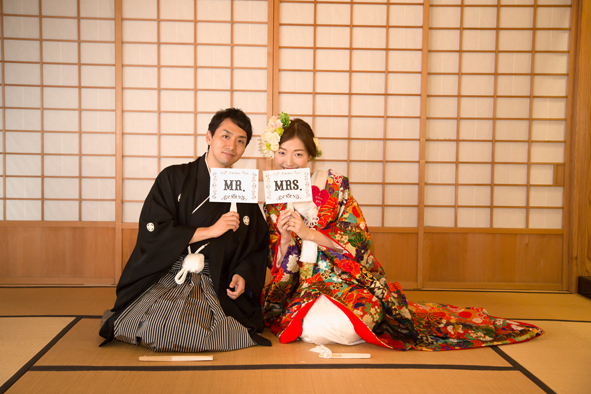 Foe wedding ceremonies, we will introduce a partner company specializing in wedding ceremonies and planning. 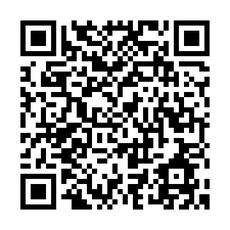 Please don't hesitate to ask if you have any questions. 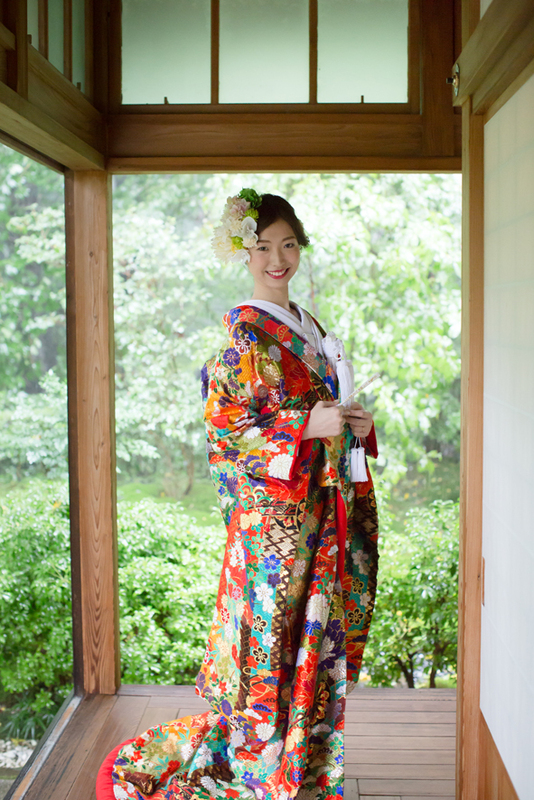 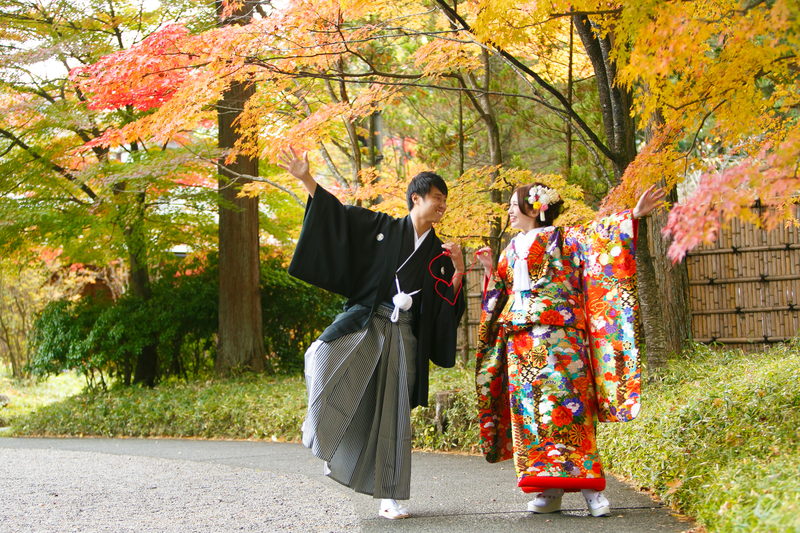 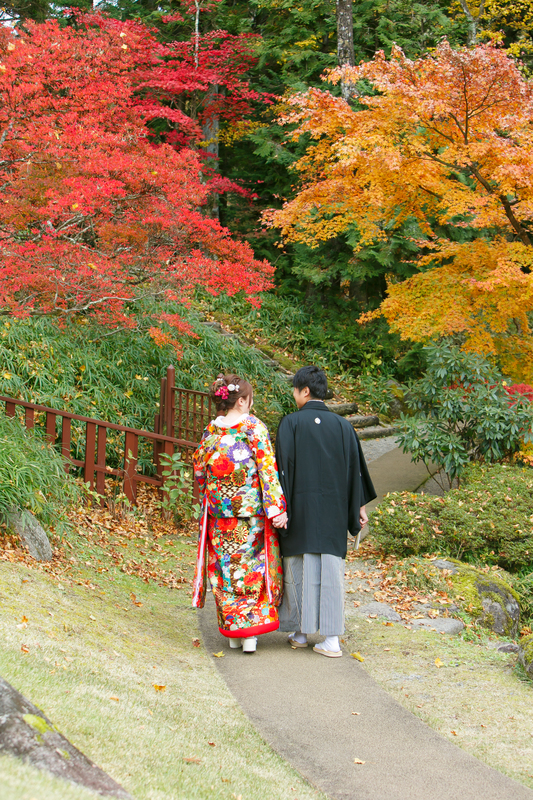 Guests kimono attire preparation, fitting and dressing ( Houmon-gi 9,000 yen per a guest, Hurisode 10,000 yen per a guest).